The tour marks 20 years since James first graced our TV screens, winning the hearts of the nation. His show will be a fast-paced, interactive and high tech extravaganza. Packed with James’ signature cooking demonstrations, full of surprises and not to mention some very special guests, audiences across the country will be thrilled as this multi- media production is brought live to the big stage. 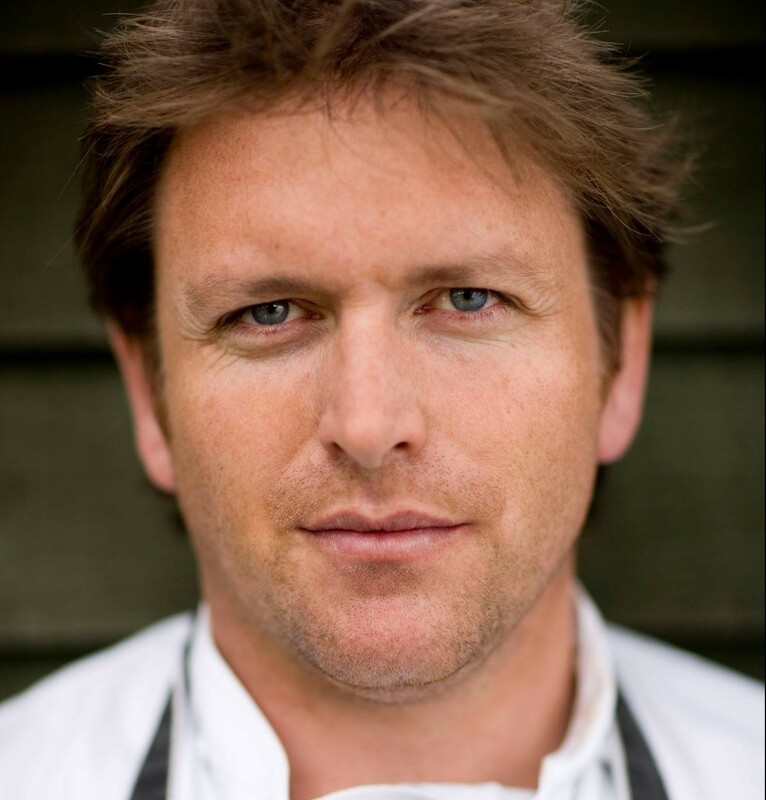 James Martin begun catering college at 16 and went on to open his first restaurant at the extraordinary age of just 22 years old. His television career started in 1996 and he’s rarely been off the screen since. James has become a true household favourite, presenting and taking part in some of the nations most loved programmes. His Saturday morning TV show currently attracts viewers in excess of 3.5 million every week.